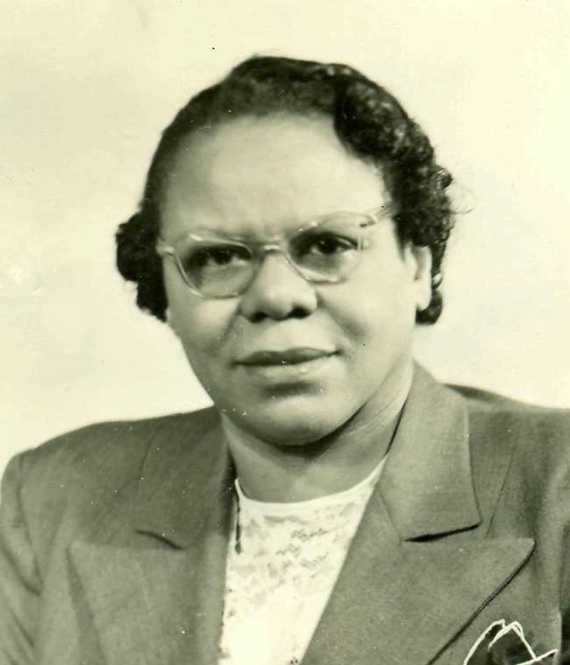 Frieda Ann Whitfeld was a Licensed Unity Teacher who served in Chicago. 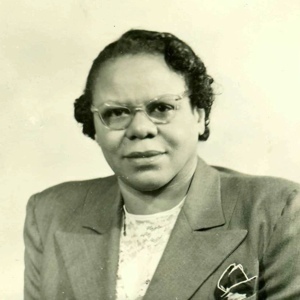 We know of her because of the 1948 Unity Field Department Survey, which can be seen by clicking on the link to the right. If you have more information about her, please contact me!